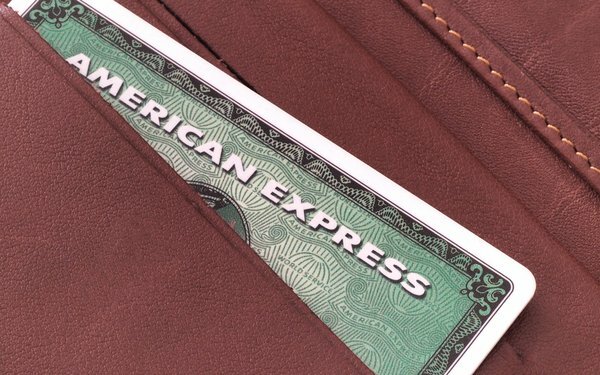 Financial services giant American Express has selected IPG/Universal McCann as its new global media agency of record after a review that began in the spring. GroupM’s Mindshare was the primary incumbent. Amex said the assignment takes effect January 2019, when UM will begin working across the company’s units and in collaboration with its creative agencies to help it deliver its new global brand platform, “Powerful Backing.” Launched earlier this year, “Powerful Backing” is focused on communicating all the ways American Express backs its customers in life and business to help them thrive. “I am energized and excited to work with Universal McCann to help us drive our business forward,” stated American Express CMO Elizabeth Rutledge. “Our goal was to select the best talent and leverage the best agency partner around the world to help us elevate our brand, deepen relationships with our customers and prospects, and drive greater marketing efficiency and effectiveness across our business,” Rutledge added. The review came after a CEO change at the company earlier this year: Stephen Squeri succeeded Kenneth Chenault after a planned transition announced last year. Meanwhile, the company has been on a cost-cutting drive that has resulted in thousands of job cuts. The overall goal, per the company, is to cut $1 billion out of its cost structure. Ad expenditures have also been sharply reduced. In the U.S. last year the firm spent $295 million on measured media according to Kantar Media. That was down from $502 million in 2016, per Kantar. Global advertising expenditures were not immediately available.